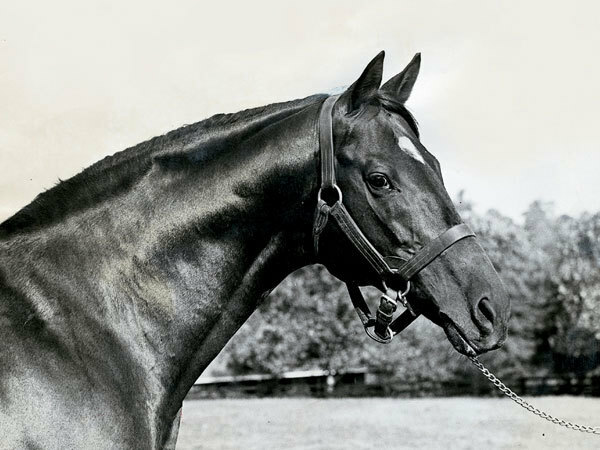 As a stallion he led the sires list in Australia for 7 consecutive years until when 15 years of age he decided he was no longer interested in breeding mares. Since this website is dedicated to finding patterns that could reveal classic ability let’s look at Heroic’s pedigree. When looking at his dam Chersonese we see that she is a daughter of the great cluster mare Chelandry. We already know that Chelandry was inbred to her own foundation female line. She traces to Ellen Horne down her tail female line and picks up the 2nd cross from her great grandsire Bend Or. Heroic’s dam Chersonese picks up further reinforcement as her sire Cylgad has Bend Or as his great grandsire. Chersonese is in possession of three direct crosses of Ellen Horne. That is the first half of the equation. 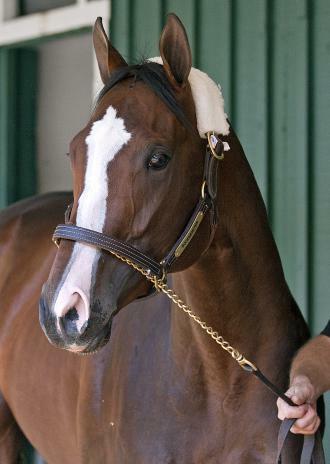 The 2nd part of the equation that makes Heroic what he is comes from his sire Valais. Next look at the pedigree of Cicero the sire of Valais. Cicero’s dam is Gas by Ayrshire. You can see that Ayrshire is bred on the exact same pattern as Hamptonia. Newminster on top, and his full sister Honeysuckle on the bottom. 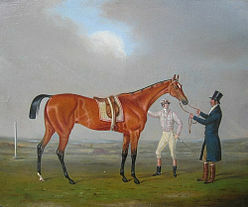 Ayrshire won the Derby, 2,000 Guineas, and Eclipse Stakes showing again that the pattern of using the male line to reinforce the female line works to produce classic ability. Remember Hamptonia with the same cross although not a classic winner developed into a star mare. One story concerning Ayrshire I’d like to pass on to you. 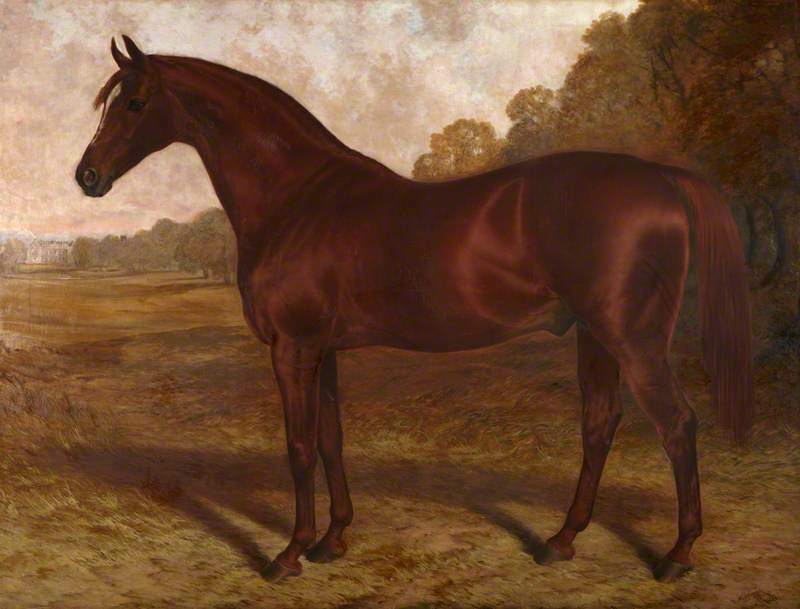 His dam is the cluster mare Atalanta by Galopin. She once sold for seven shilling and sixpence (about 2 dollars), a wheelbarrow, and a service to a boar hog. 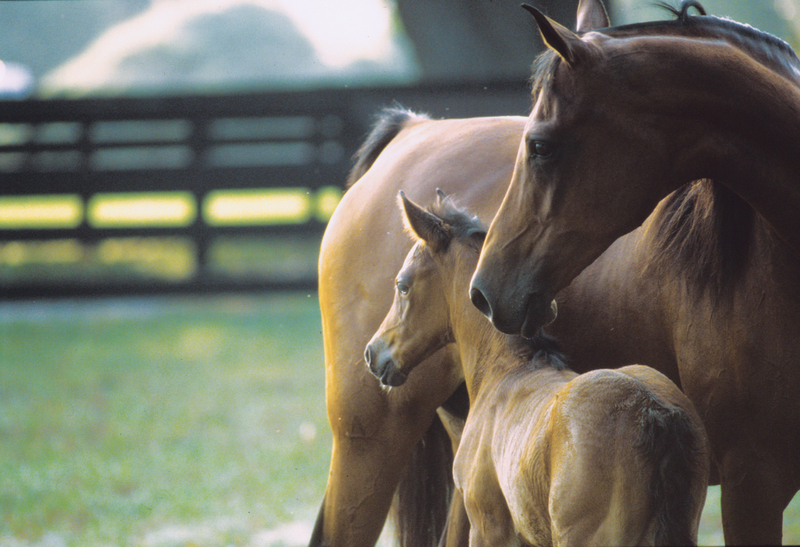 She achieved cluster mare status by having the following trace to her within six generations. The previously mentioned Ayrshire, Bubbling Over (Kentucky Derby), Edelweiss (Coaching Club American Oaks), Brignano (Italian 2,000 Guineas), Hevresac II (11 times leading sire in Italy). 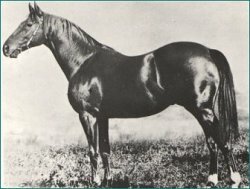 She is also the 7th dam of Triple Crown winner Whirlaway. Getting back to Cicero we see that he is bred on the exact same pattern as Chelandry. Just as Ayrshire and Hamptonia are bred alike; Cicero and Chelandry are bred alike in the same way. 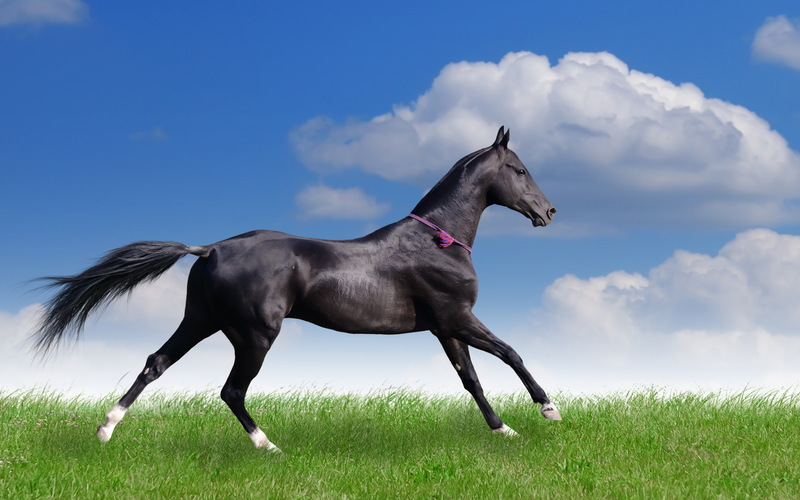 Cicero is the result of breeding a stallion from the male line of Bend Or (Cyllene) to a daughter of Illuminata (Gas). Chelandry is the result of breeding a stallion from the male line of Bend Or (Goldfinch) to Illuminata herself. 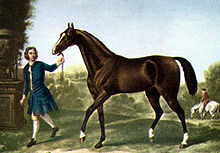 Valais emulates Heroic’s dam in that he picks up a 3rd cross of Ellen Horne from his dam who is by Bend Or’s son Martagon. We then find Heroic’s sire Valais with 3 crosses of Ellen Horne and his dam Chersonese with 3 more. Finally, it is important to recognize that Heroic is bred on the same pattern as Cicero and Chelandry. 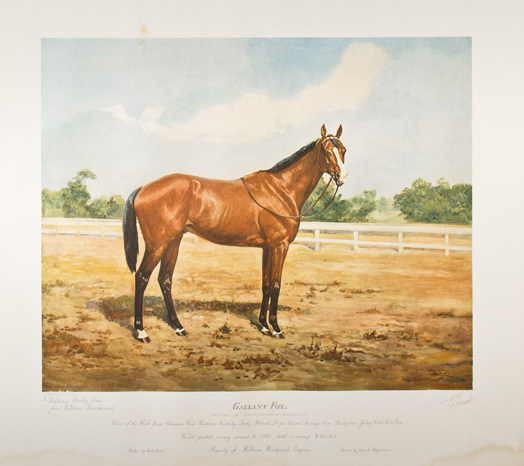 His grandsire Cicero traces to Illuminatta as does his dam Chersonese. 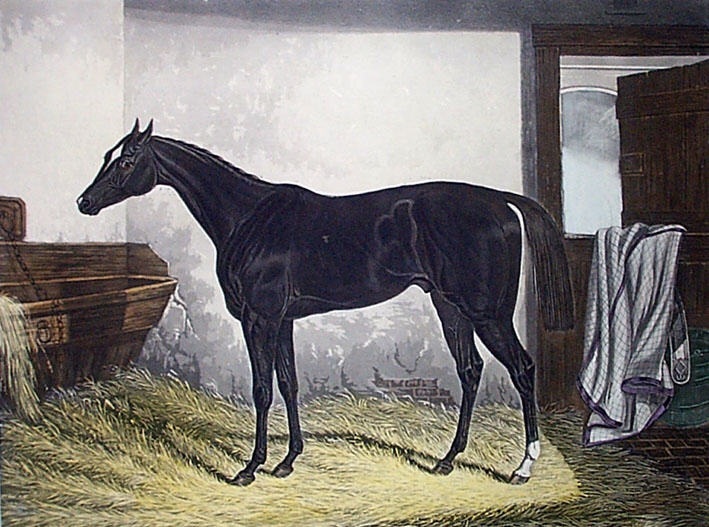 In the case of Heroic he just happens to have six crosses of Ellen Horne, 3 from his sire and 3 from his dam. Looking back at the essay on Midnight Hawk we see that he is inbred to Plucky Liege the same way that Heroic is inbred to Ellen Horne. In the case of Midnight Hawk he gets 2 crosses from his male line and 2 crosses from his female line. Is that enough to make him a classic horse? We shall see soon enough dear readers.